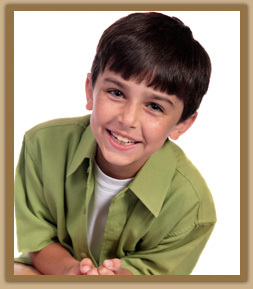 Orthodontist Lisa P. Howard DDS MS specializes in the movement of teeth and correction of adverse jaw growth problems. Evaluating and diagnosing each individual patient’s dental development, presents a slightly different challenge for an orthodontist. There are many factors at work and different approaches that can be used. It is not necessary to be referred by your general dentist for a complimentary orthodontic evaluation at the orthodontic practice of Lisa P. Howard DDS MS. Be proactive and contact our office to schedule an appointment. If your child does not require early interceptive treatment, we will continue to monitor your child’s dental and growth development in our complimentary supervisory program to determine the right time to begin treatment, based on your child’s needs.